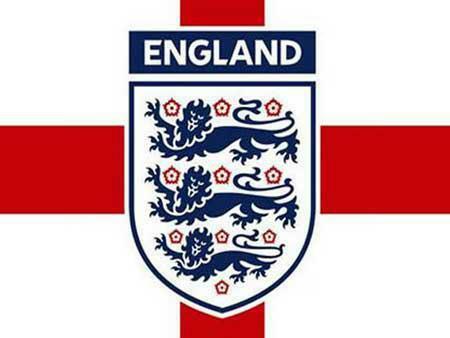 Tomorrow, with the England in the semi finals, we would like the children to wear red and white to school. Face paint and hair spray are fine as are red and white football strips. All donations will go to support the Phillips family as they try to come to terms with their tragic loss and Luke begins his recovery. Some parents may be aware that two former pupils of the schoolsadly lost their father last week in a RTA, and the younger brotherremains in hospital. The School have been shocked and saddenedby this news and have decided to hold a collection for thebrothers. Thought has been given to this and it has been decided that dueto England's progression in the World Cup we would like to inviteall pupils to wear red and white tomorrow (Wednesday 11th July)and in return we would ask you to make a kind donation tosupport the brothers at this very difficult time.